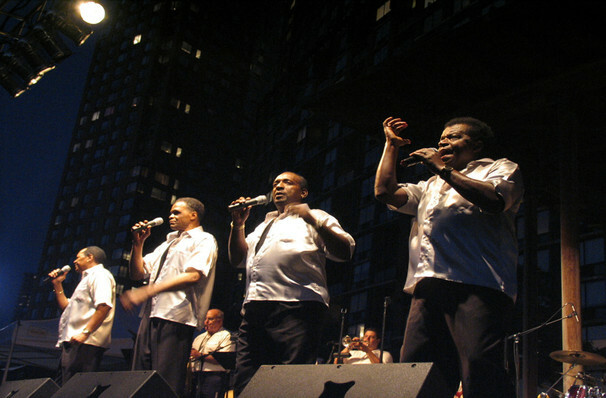 Although the history of vocal groups from the golden age of doo-wop is strewn with one-hit wonders, Little Anthony and the Imperials are not among them. Little Anthony and The Imperials are a rhythm, blues, and soul vocal group who pioneered the doo-wop sound during the 1950s and 1960s. After a brief split in 1961, the group reunited and continued to perform their delightful signature sound. Also pioneers of the genre, The Flamingos, have received many accolades. From being inducted into The Rock and Roll and The Grammy Hall of Fame, to being awarded the Rhythm & Blues Foundation Pioneer Award in 1996. This is a night for dedicated rhythm and blues fans everywhere. Sound good to you? 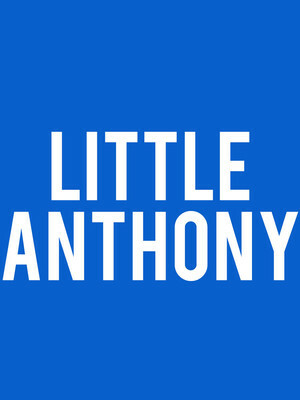 Share this page on social media and let your friends know about Little Anthony at Arcada Theater.